The UK government has said claims that its Agriculture Bill is an attempt at a ‘power grab’ are “false and misleading” and that agriculture will “remain devolved” to Scotland. The government is not seeking consent from the Scottish Parliament on the bill because it is not legislating in areas of devolved competence in Scotland, it has said in a statement. Furthermore, it said that no powers that could constrain devolved policy choices in Scotland are being introduced. As for the Scottish government’s suggestion that powers enabling the UK to comply with its WTO obligations should be exercised jointly; the UK government said that Holyrood does not have the legal competence to act in this area. The statement adds: “While this is a reserved matter, the UK government will work closely with the devolved administrations on this given their interest. Just as we did ahead of the Agriculture Bill’s introduction. “We have offered to extend powers in the Agriculture Bill to the devolved administrations which would enable them to create their own farming support systems to replace the CAP. The Scottish government has refused additional powers in the bill, something the UK government said “remains on the table”. 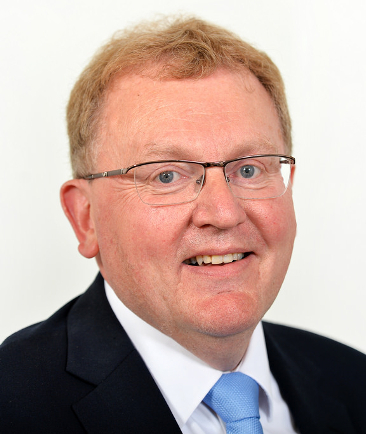 Scotland Secretary David Mundell said: “The UK government has already agreed to commit the same cash total in funds for farm support for Scotland until the end of this Parliament. “This bill ensures that new systems of farming support can be put in place after 2020 in England and Wales. “Farmers in Scotland need the same reassurance – and time is running out for the Scottish government to act.